We all have had some disappointing experiences when calling a company for information, customer support or technical help. When calls come in, a recorded voice greeting provides multiple options. 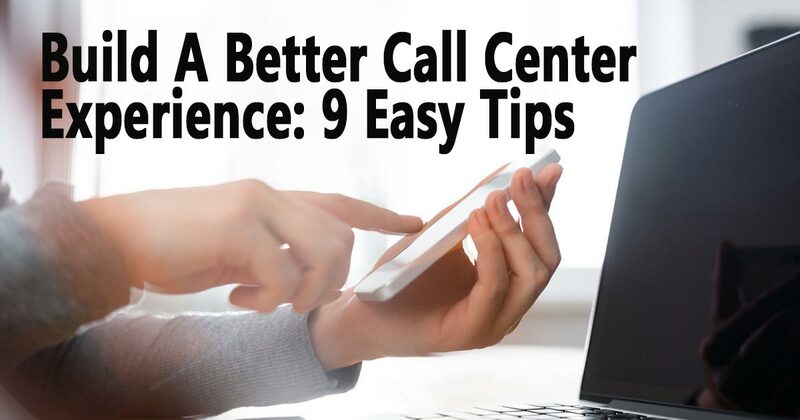 In this report, we will dig into how to improve your call center experience–from the caller’s point of view.